With a history that goes back to the opening of the Konglig Museum after the death of Gustav III in 1792, the Nationalmuseum is one of the oldest art museums in Europe. But it’s been closed for renovations since 2013. Now, after five years, it’s finally re-opening this weekend. The renovated building can display three times as much art as before, and receive twice the amount of visitors, and over 5000 artworks from six centuries will be on display in the new building. 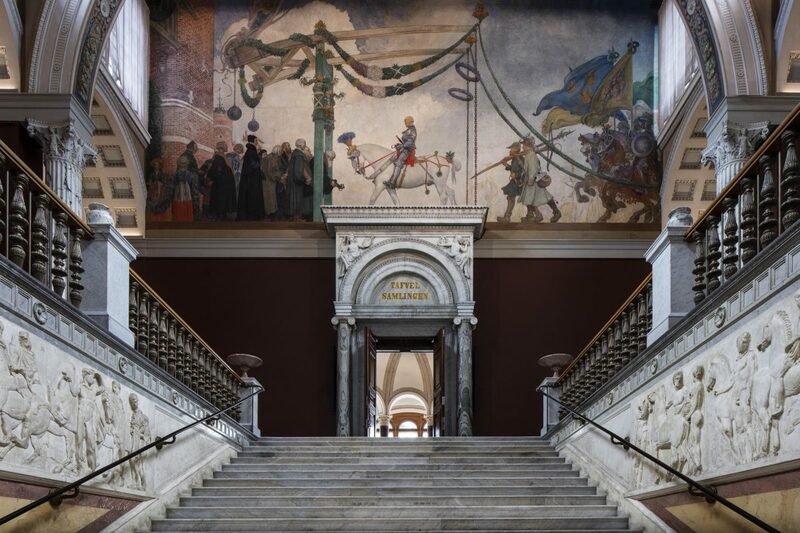 Nationalmuseum’s superintendent Susanna Pettersson says: Nationalmuseum has an unbelievably important role in the Nordic countries and in Europe. When the museum was started in 1792 it was one of the first initiatives of its kind in Europe, and showed the way for creating a museum according to the Enlightenment ideals of the time. We want to continue showing the way forward, challenging with the new and discuss the history of art from our time’s perspective”. The museum re-opens this weekend, on Saturday, October 13, with a ceremony at 11:00 lead by Petterson and attended by the royal family, along with music from Tensta Gospel Choir, KITOK, Frida Hyvönen and Sofia Karlsson. Entry is free to the museum on Saturday and Sunday.